At the Kopan Monastery the air is clean and the view across the valley is fascinating. 360 monks, lamas, teachers and workers dwell there. The monks travel from all areas of Nepal and Tibet with ages ranging from seven to sixty years old. Their lives lie in the faithfulness to study and practice the teachings of Buddha Shakyamuni. 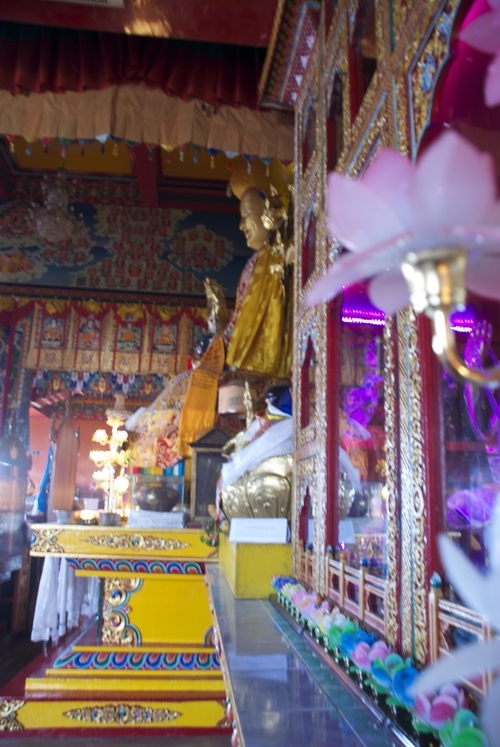 As well taking a particular emphasis on the teachings of Lama Tsong Khapa, the founder of the Gelug Lineage. 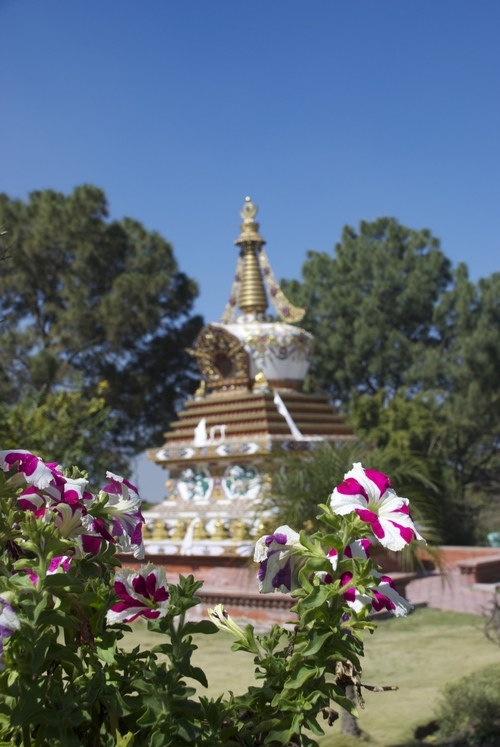 Worldwide travelers come here to attend courses and enjoy the spiritual ambiance of the place. Kopan does everything it can to help all beings enable their full potential of eternal wisdom and benevolence. When spending a couple of days at Kopan Monastery, a wide panoply of offers are proposed to you. From curses and retreats, guided visits, prayers and Pujas to learning about meditation and Buddhism. It is a chance for you to put aside your daily routine and enjoy a mindfulness meditational experience at the heart of the Buddhism culture. No required minumum number of participants. Day 1 Arrival in Kathmandu. Transfer to Kopan Monastery in touristic vehicle. Days 2 to 8 Mind immersion into meditation and study of Buddhism. Meditational courses and other retreat activities will follow. Relaxation is also at the heart of your stay to leave aside stress and giving yourself a royal treat for your mind and spirit. Day 9 Transfer to Kathmandu international airport for flight back home.